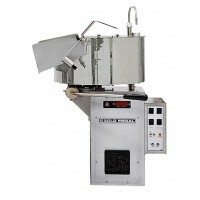 The Paragon 6 oz. 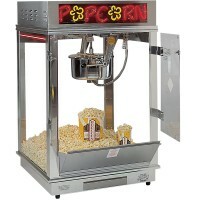 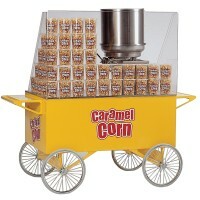 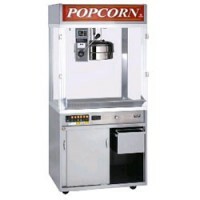 popper machine is specially designed for sweet “Kettle Korn“. 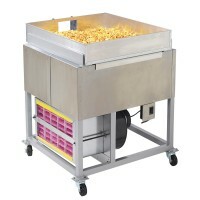 This Kettle Korn popper features simple controls for easy operation and easy to clean surfaces. 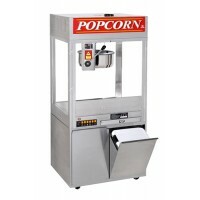 The high output kettle heats rapidly so you get more delicious kettle corn faster. 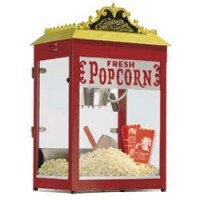 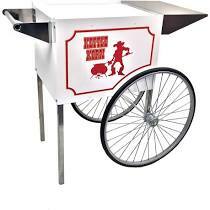 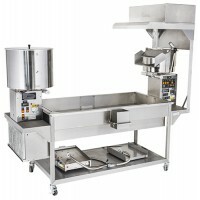 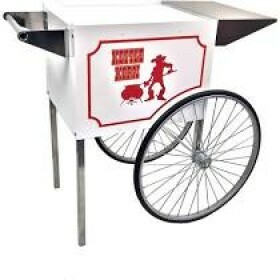 Includes a kernel catcher and warming deck to keep kettle corn fresh and hot for hours. 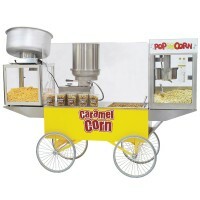 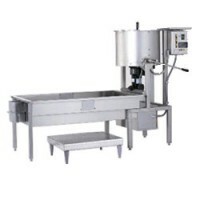 Machine: 20" x 14" x 26"
Cart: 38" x 16" x 30"